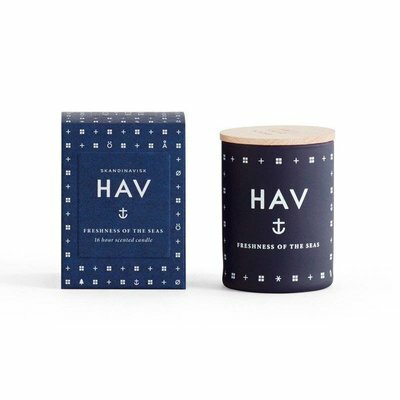 The small version of the scented candle by Skandinavisk. SKOG (forest) - deep green glass. 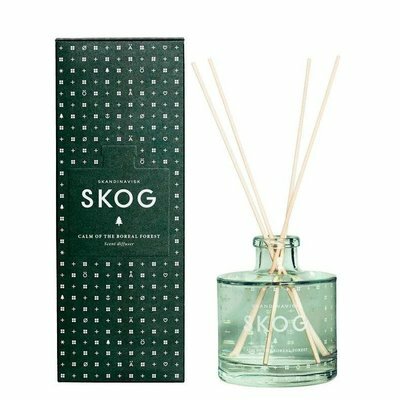 SKOG, Norwegian/Swedish for 'forest'. Boreal forests cover half of Scandinavia stretching unbroken from the far south to the Arctic Circle. With impressions of pine and fir, aged leather and woodland lily of the valley. 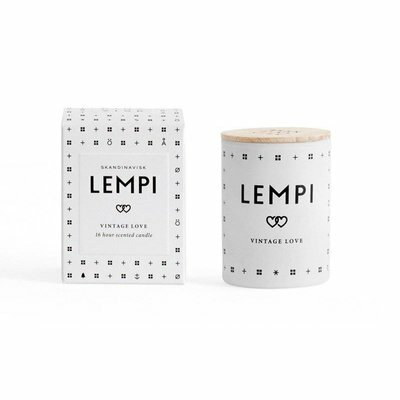 Made from a blend of perfume and vegetable wax 55gr with a 100% cotton wick and engraved beechwood lid. Hand-poured into a painted glass votive, it will burn for up to 16 hours. 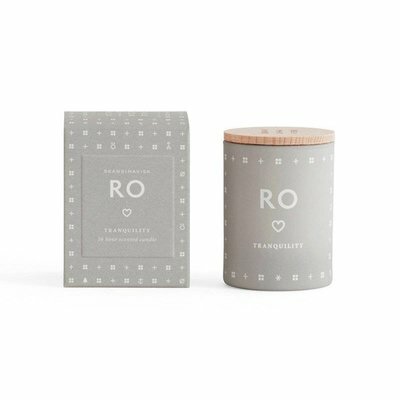 Designed in Denmark, comes in a nice gift box.See video "Calm of the boreal forest".